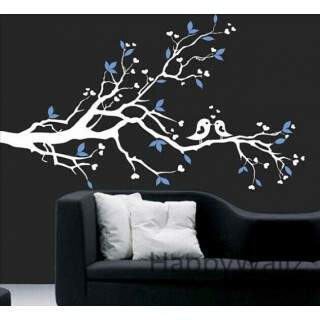 his wall decal is about a set of butterflies and flowers in different colors and sizes. 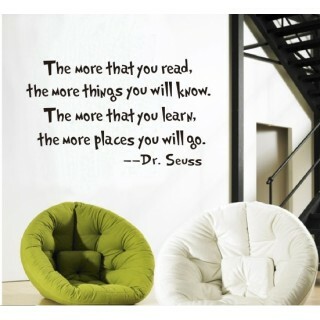 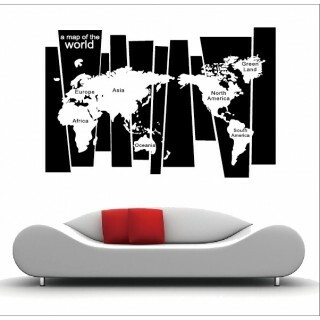 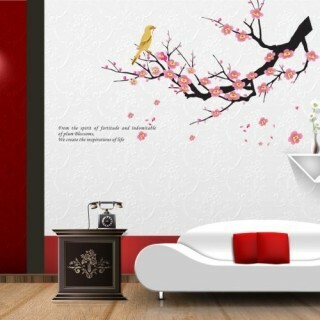 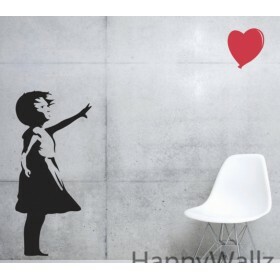 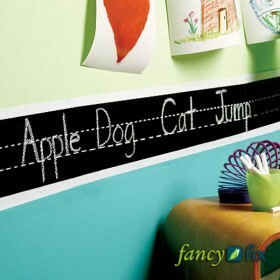 It is one of the nursery wall stickers specially designed for children. 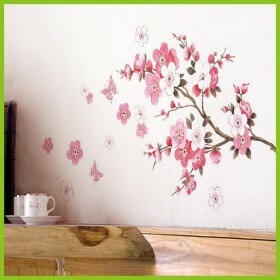 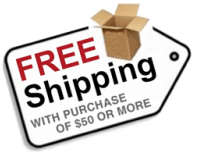 Do you have any questions about Flowers Butterflies Decal?